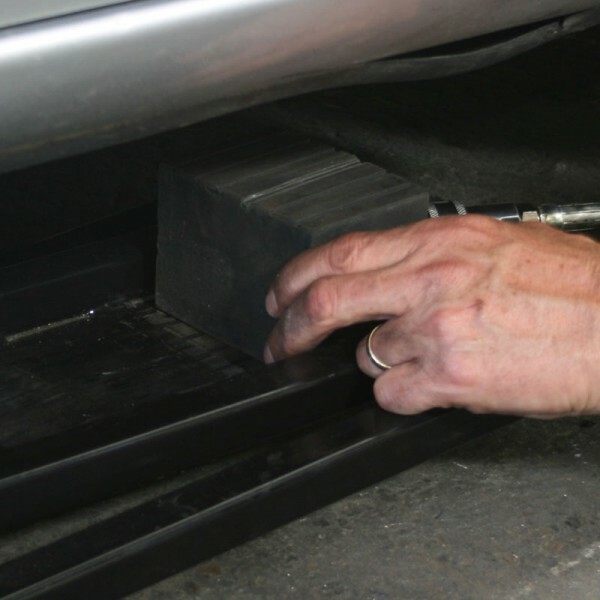 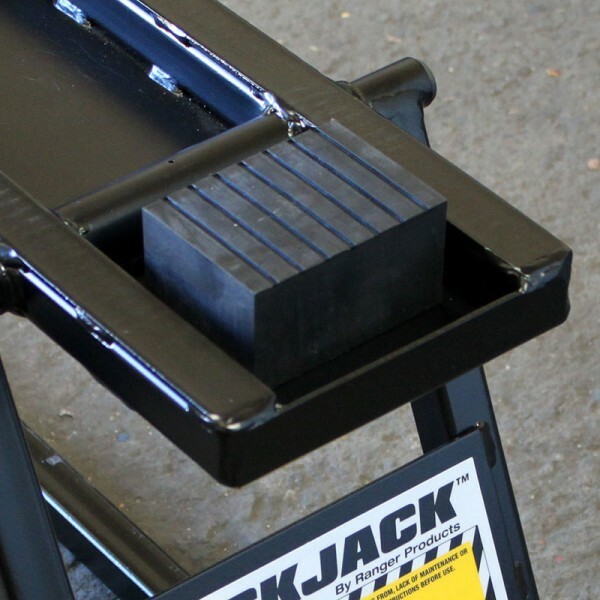 Our short rubber block is intended for use on all QuickJack jack systems and can be used in conjunction with the standard QuickJack pads or to replace missing pads. 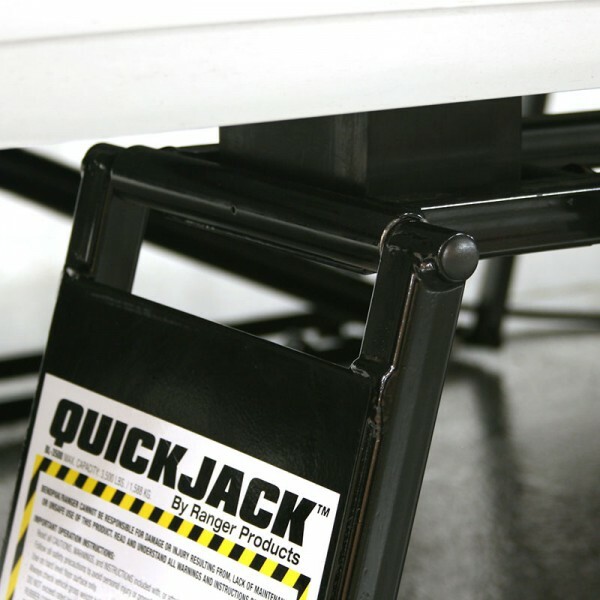 This height extension block can be used to increase versatility of your QuickJack by increasing the pad reach allowing better OEM jack point accessibility. 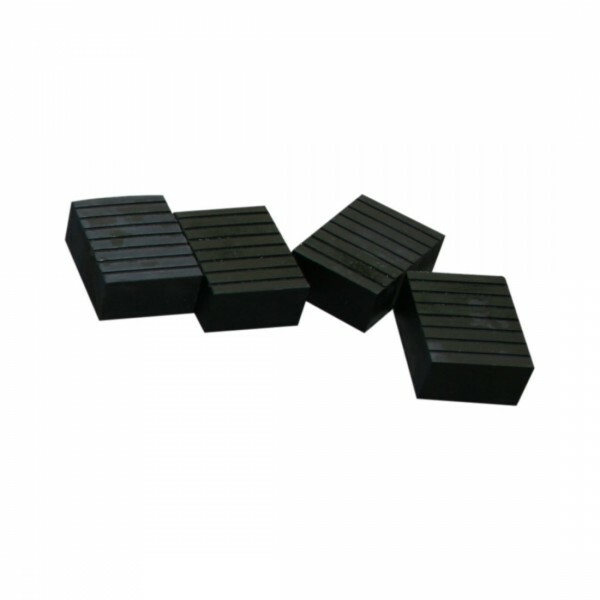 Features a specially formulated hardness elastomer that exhibits outstanding resistance to gouging, cutting and abrasion as well as chemical and solvent exposure; a durable wear resistant polymer compound extends the life of the pads. 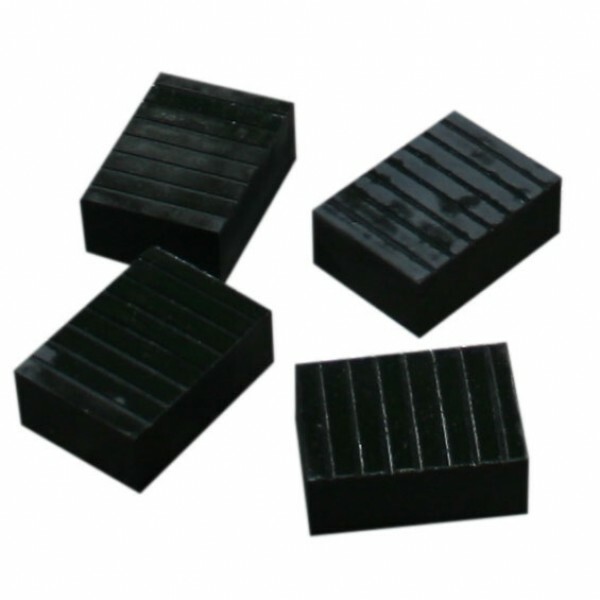 Sold in a set of four blocks.